The children at Village Pines School participated in the Alex's Lemonade Stand Foundation's Change Childhood Cancer fundraising event and raised $2,415 in just six weeks. Led by Alyse Lancaster, whose daughters attend the school, the elementary school children (ages Pre-K3 through 5th grade) collected money in memory of seven-year-old Isabella Santos, who died from neuroblastoma last June after a valiant five-year fight against the disease. 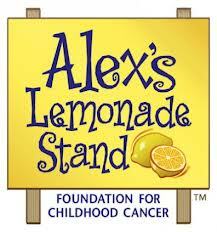 The money raised will go toward research grants aimed at finding cures for childhood cancers.